The year is 1923. Miss Emily Morgan had already been a practicing nurse for 15 years, even having served as a nurse in World War I. Yet at the age of 45, she felt a calling to leave her home in Wichita, Kansas, and travel to Alaska to serve as a nurse and missionary to the people there. That decision not only changed her life but the lives of the many people she touched during the 15 years she spent in Alaska. In this book you will find an inspirational collection of stories about Emily's experiences there and the people she met: the natives and their children, the miners, the pilots and the dog mushers. 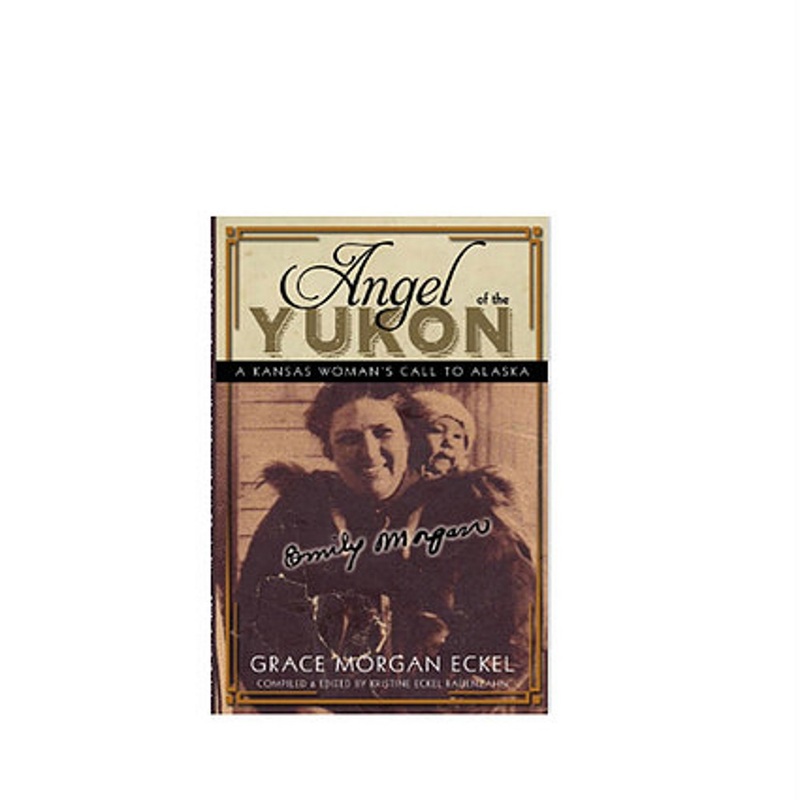 Some will amaze you and some will amuze you, but all reflect the spirit and fearlessness of the woman who became known as the Angel of the Yukon for her service during the diphtheria epidemic in Nome in 1925. Emily Morgan was inducted into the Alaksa Women's Hall of Fame in 2013.